I'm in the moment. I'm just doing this thing that takes all my attention, it's blissful, I am being truly me and I am contented"
"The program Claim Back Your Happiness will help you take back what is rightfully yours 'HAPPINESS' "
Nick Haines has a gift, he understands people at a deeper level and not only this he understand what is happening on the planet right now. "I WAS OVER THE MOON..."
"As a marketing nerd helping business owners to build business people love, I was over the moon when I discovered CLAIM BACK YOUR HAPPINESS Program. 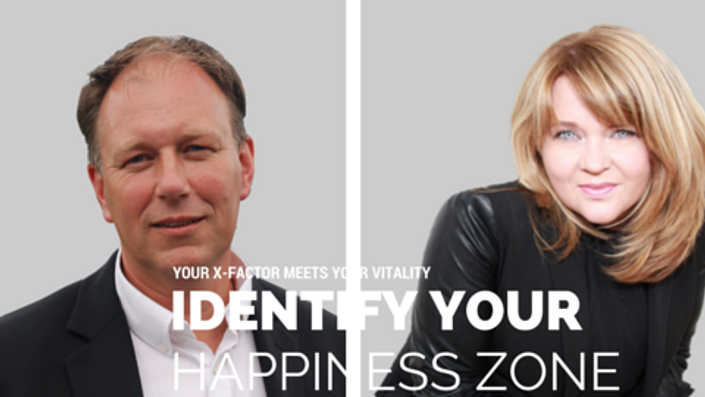 Finally, there is a program that teaches people how to tap into their own happiness zone, making it so much easier for people to fall in love with their business." Vision: Everybody has unique value and a vital contribution to make, which is integral to their own wellbeing and society as a whole. Without recognising and fulfilling on this value, all kinds of stress, sadness and suffering happening all around us, every day. Nick has spent the last 35 years of his life bringing back, teaching and sharing Chinese Energetics in its fullest sense, for use in health, business, life, relationships, the environment, leadership and international change. For the last 20 years Nick has had at least a six-month waiting list to see him as a private client, reaching a ridiculous 2-year wait until he was forced by an accident to share his understanding of how the world works in a new way. Nick has never been employed in his life, choosing instead the path of an Entrepreneur. THE INTERNATIONALLY AWARDED LEADERSHIP & PERSONAL BRANDING SPEAKER & STRATEGIST author of Branding Your X-Factor, a creative and fast forward thinking lifetime entrepreneur from Iceland. Rúna played a leading role in Iceland's National Assembly of 2009 where the nation's leaders collectively worked together to reinvigorate the country following their economic crash. The group tapped into the values and future vision of the island nation and transformed Iceland's economy by branding their uniqueness, or their X-factor, as Rúna calls it. Seeing first hand the immediate benefit and long-term results of a whole nation working collectively to discover who they authentically are, the outcome of this unique assembly became one of the cornerstones of her successful business branding process. Rúna has transformed her own career and currently dedicates her work to supporting global leaders and their teams to brand their own X-Factor to unleash their fullest potential while discovering their natural flow in business and life. She is a partner at Make Your Mark Global, creating the next global superstars of heart centred professionals ready to make their mark in the global marketplace. Rúna is the past vice-present at FKA (The Icelandic Association of Women Business Leaders) one of the founding members at ATL-Europe (The Association of Transformational Leaders in Europe). A sought after personal branding speaker and strategist determined to eliminate boring businesses by supporting entrepreneurs to create insightful, fun and inspiring brands. Claiming Back Your Happiness is fully guaranteed. If you are not 100% happy, and don't think we've changed your thinking or introduced new concepts and solutions, then you will get a full no–questions-asked refund. We want you to be happy! Get a lifetime access to this transformational course.